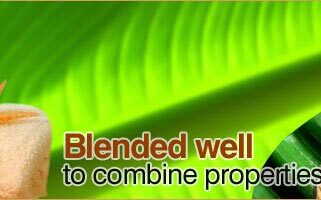 Wheat germ oil has various chemical compounds that include lecithin, squalene, linoleic, oleic, palmitic and stearic fatty acids. 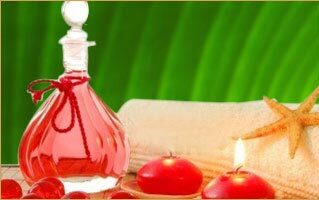 It is Anti-oxidant, nervine, purgative, relaxing, rejuvenating , tonic (skin, liver). It is excellent moisturizer , anti-oxidant and very nutritious. 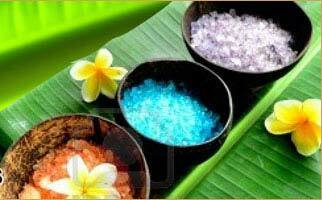 It regulate cardiovascular, immune, nervous, reproductive systems and to maintain healthy cells and body functions. 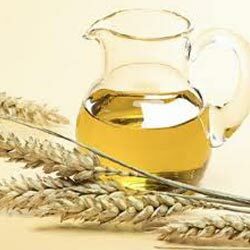 Wheat germ oil consists of the gluten which is used in the preparations of number of products including baked goods, breakfast cereals, meat, fish and poultry products, pasta, pizza, snack foods, tortillas, batter mixes and coatings. Wheat germ protein is used in shampoos and emollients. It has been shown to be effective for the conditions like dry and cracked skin, eczema, psoriasis, prematurely aged skin, stretch marks, dull complexion, tired and overexerted muscles, sunburn and scars.